A 73-year-old man diagnosed with stage 3 dementia, diabetes and schizophrenia was located Friday, a day after he was reported missing, police reported. 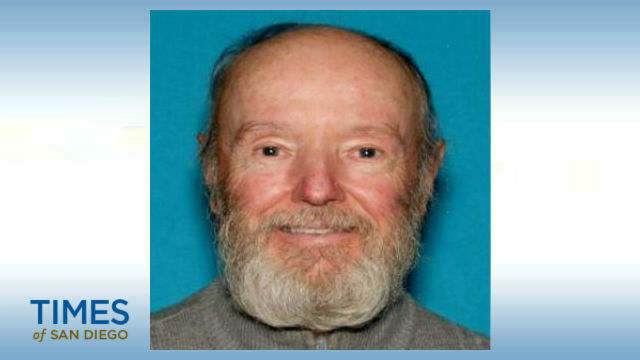 Lynn Asmus had last been seen at 1 p.m. Thursday at the independent living care facility where he resides, located at 1346 Privado Place, according to a statement from the San Diego Police Department. The police department provided no details on when or where Asmus was found, but said he was safe and was returned to the facility. Asmus has gone missing in the past and was previously found in National City and La Mesa, police said.